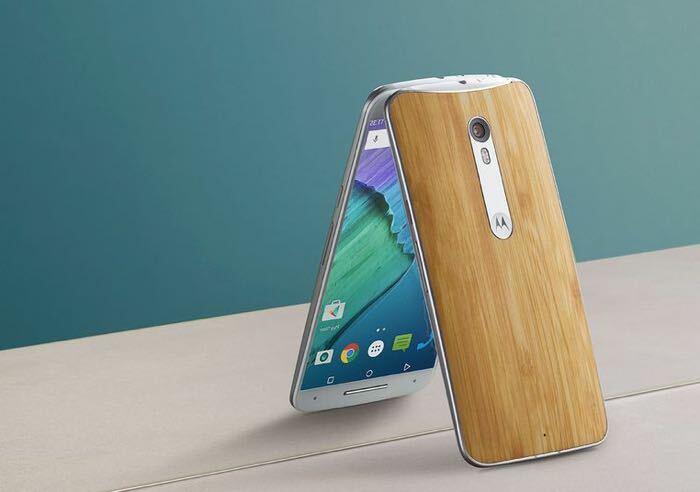 Motorola has reduced the price of the Moto X Pure Edition by $50, the handset is now available to buy for $349.99, this appears to be for a limited time. The Moto X Pure Edition normally retails for $399.99 and Motorola is now offering the device will a $50 discount on their website. Other specifications on the device include a 5.7 inch display with a QHD resolution of 2560 x 1440 pixels. The handset also comes with front and rear facing cameras, on the front of the device there is a 5 megapixel camera for Selfies and on the back there is a 21 megapixel camera for photos and videos. The X Pure Edition is available for the lower price of $349.99 for a limited time, you can find out more information over at Motorola at the link below.